THE ROCKER LINE THAT STARTED IT ALL. SPEED AND FLUID PREDICTABLE POP TRULY DEFINE THIS ROCKER. 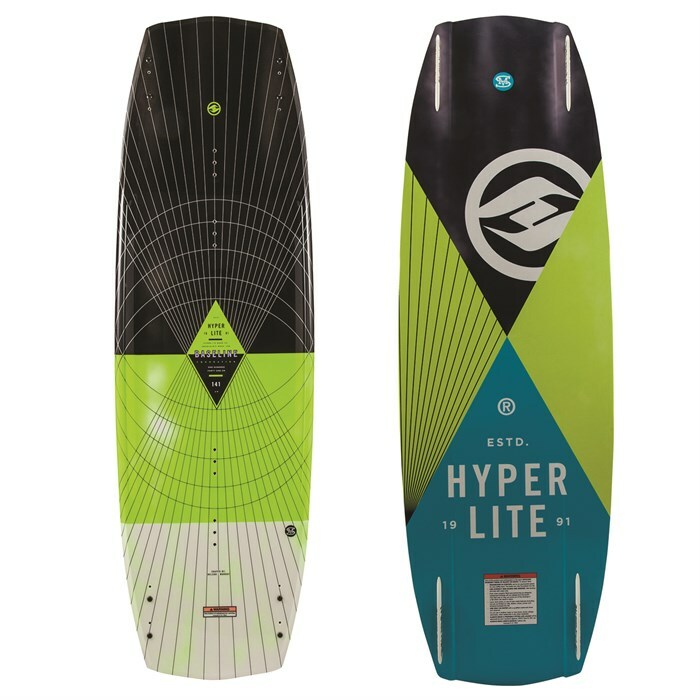 DESIGNED TO CARRY GREAT SPEED INTO THE WAKE WITH MINIMAL DRAG, A CONTINUOUS ROCKER GENERATES A LONGER TRAJECTORY WITH SIMILAR POP EVERY TIME.